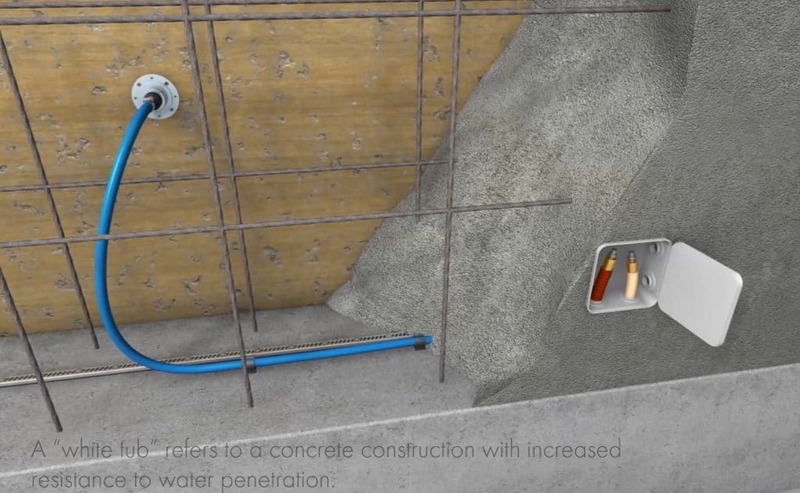 In mass concreting works were huge volume of concrete pour is involved, it is impossible to finish the concreting in a single go, Construction Joint is introduced to connect two successive pours. Completing heavy concreting if not often practical due to insufficient formwork or scaffolding, working hours in a day, limitation in production and placing machinery. In these situations, concrete is poured against an already hardened concrete face. This interface of wet and dry concrete is known as construction joint or daywork joint. 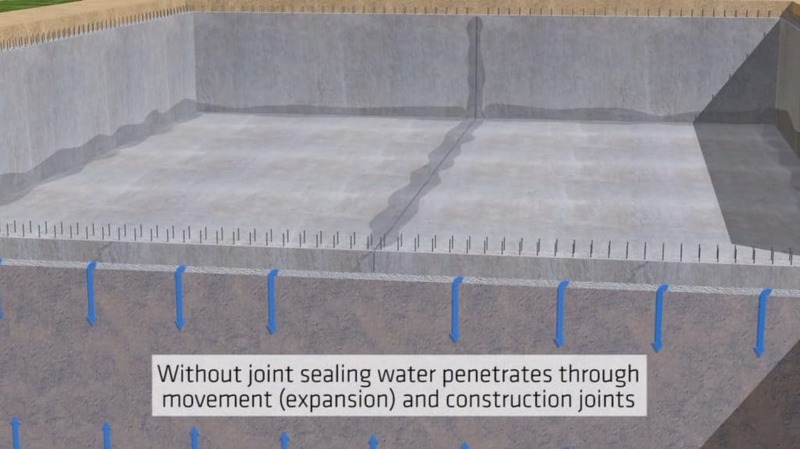 Properly executed Construction joints (CJs) will be as strong as concrete which is necessary to ensure the durability and strength of structure itself. Poorly placed joints invite hefty repair cost and damage. In practice, joints are placed at 150mm offset or kickers at corner locations for proper placing of formwork. 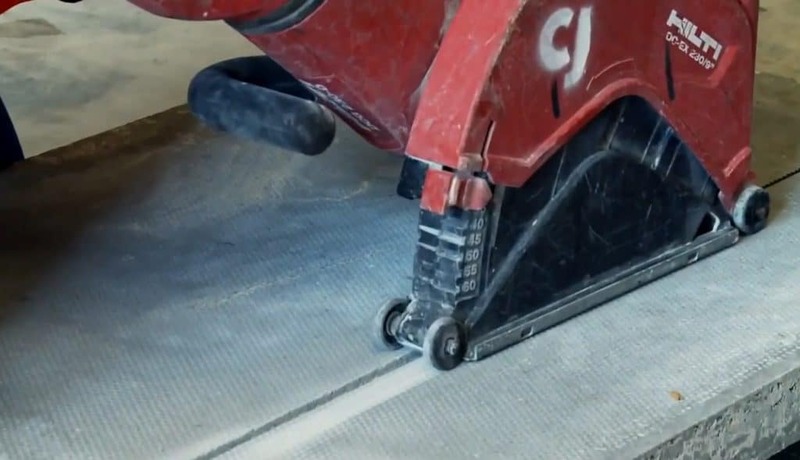 the surface of the hardened concrete must be clean, rough and free from any deposits. It should have aggregate finish. the fresh pour must be properly bonded and compacted against the hardened concrete to attain full strength. Anchor bars are usually left projecting to ensure this in case of reinforced concrete work. the surface finish of the joints must be properly finished to disguise the joint and smoothed. In case of water retaining structures like tanks and basement walls, water stops are introduced at the joints to prevent seepage of water. Proper placing of formwork plays an important role in the final finish of the construction joint. Formwork should be rigid enough to prevent any movement while placing and vibration. Leakage of grout through the form-work can cause honeycombing. The location of construction joints can vary project to project based on production capacity, time required for pouring shape of structure, weather conditions etc. 1 What is Construction Joint?